Have "Jehovah's Witnesses" knocked on your door recently? Were you prepared? Jehovah’s Witnesses say they are the only true Christians, but they are neither Protestant nor Catholic. The fundamental doctrinal issue that distinguishes them from orthodox Christianity is the Trinity. They say the doctrine of the Trinity is a pagan teaching, but they misrepresent it, saying that the Father, the Son, and the Holy Spirit must be three gods. They actually agree with the Trinity doctrine when it says that the Father and the Son are two Persons, but they imagine they need to prove this to Trinitarians. They fail to grasp how the three Persons comprise the One Being of God, and so they come up with the idea of a Big God and a little god—two gods. They say Jesus was created (Arianism), that He was Michael the archangel, and that Jesus’ body was not resurrected; it simply disappeared and He rose as a spirit creature. They say the Holy Spirit is not a person but is Jehovah’s active force or energy. Because they say that Jesus is a demi-god, their understanding of salvation and atonement is wrong. They say Jesus, who was a perfect Man, died only to atone for the sin of Adam and that, when we die, our death pays the penalty of our own sin. Only some 10,000 Jehovah’s Witnesses today can possibly claim to be born again and have a heavenly hope. The rest say they don’t want to go to heaven to be with the Lord but they want to live forever on a paradise earth (Restorationism). They believe if they remain faithful and obedient till the end of the Millennial Reign of Christ Jesus, they will earn the right to be declared righteous, and that’s why they have to keep on striving, with no assurance of salvation. Only today’s “remnant” of the 144,000 can say they are in the New Covenant and that Christ Jesus is their mediator. All must be obedient to the leaders (the Watchtower Society and its Governing Body) if they wish to survive Armageddon. 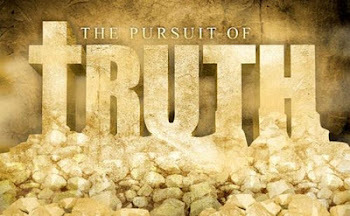 To disagree with what the Governing Body says is to disagree with Jehovah because He uses them as His sole channel of communication to dispense “the truth.” Only they saw “with spiritual eyes of discernment” that Christ Jesus started to rule from heaven in 1914, an invisible “second presence.” Also, they say Christ Jesus will never return to earth but will remain in heaven, there to rule with the 144,000 over the earth. 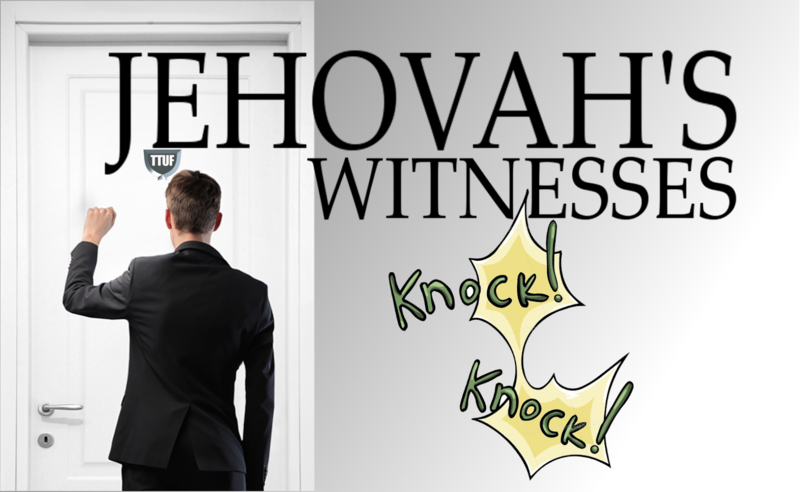 With all these unbiblical beliefs, where does one begin to witness to a Jehovah’s Witness? -Does "Firstborn" (Col. 1:15) Mean First Created? -Does "Begotten" (John 3:16) Mean Created? -Does "Beginning of the Creation" (Rev. 3:14) Mean Created? -Does "Son of God" Mean Jesus is Not Equal with Father God? -Does "My Father is greater than I" (John 14:28) Mean Jesus is Not God? -Does Jesus' Question “Why do you call Me good?" (Mt. 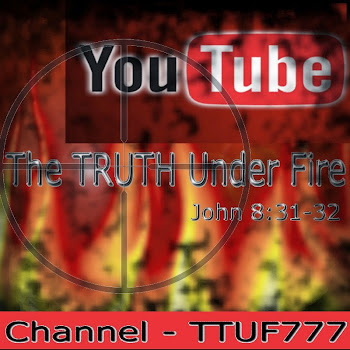 19:16-17) Mean Jesus is Not God? -Does Jesus Praying (John 17) Mean He is Not God? -Does Jesus Not Knowing the Day or Hour (Mark 13:31-32) Mean Jesus is Not God? -Is Jesus the One Who Was "Brought forth" in Proverbs 8? "An Examination of the Watchtower's Translation of John 1:1"
"The Three Gods Lie: How The Watchtower Misrepresents the Doctrine of the Trinity"